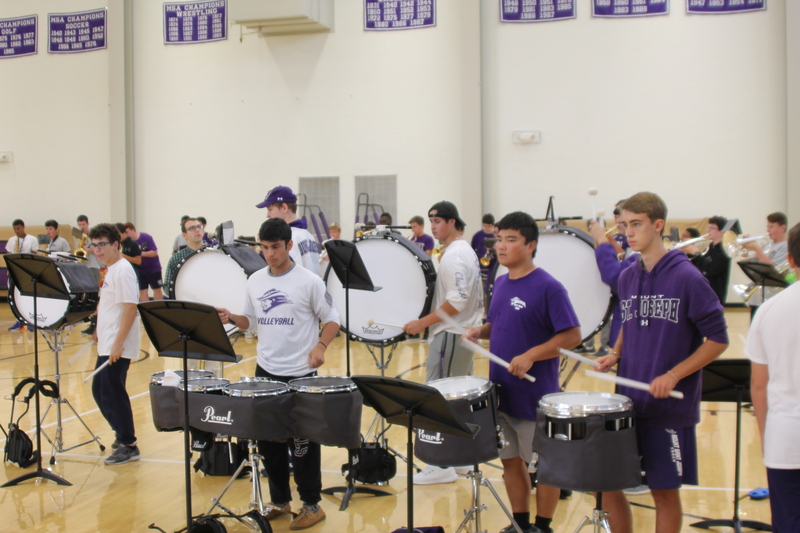 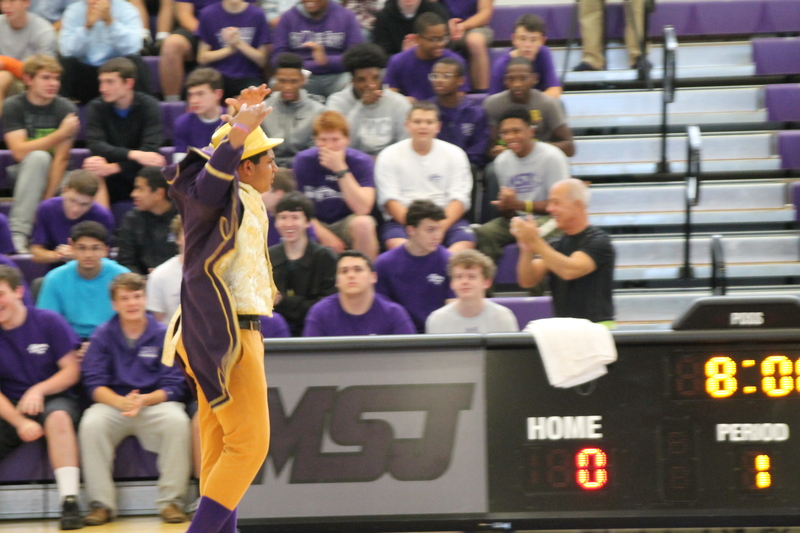 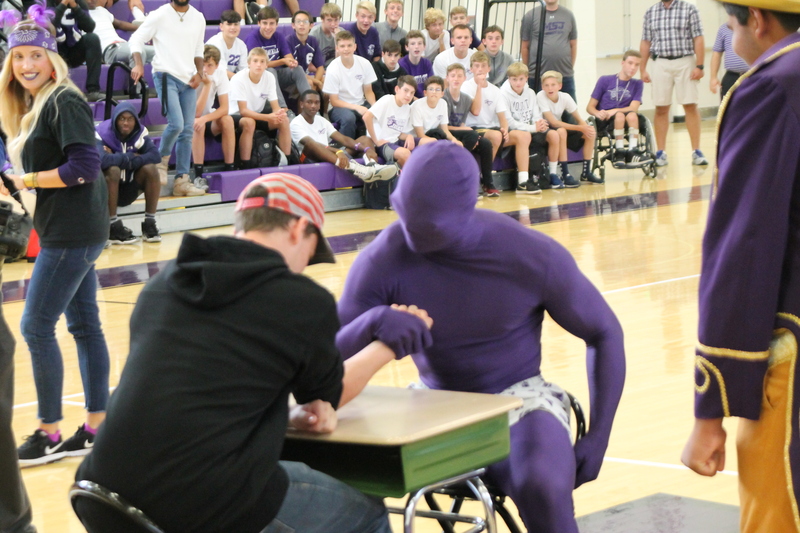 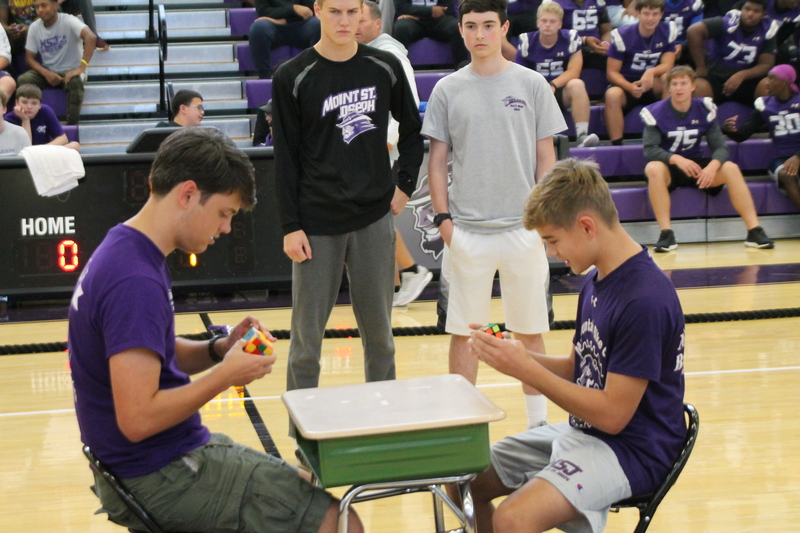 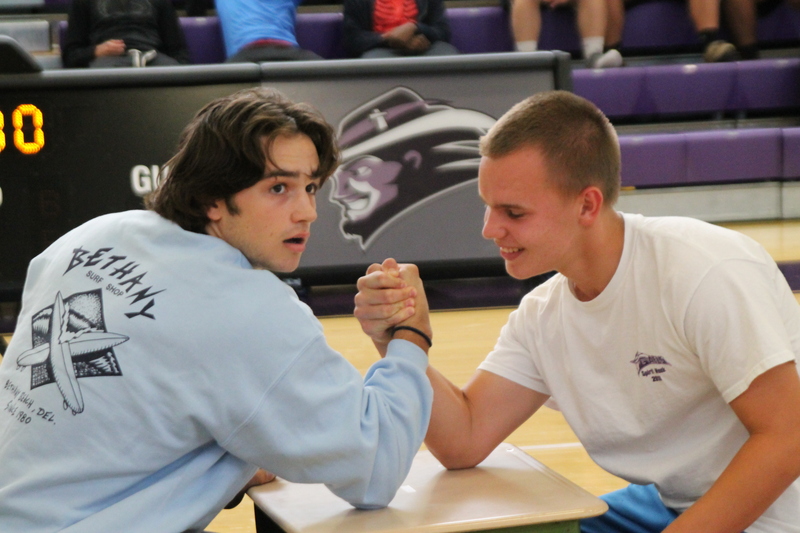 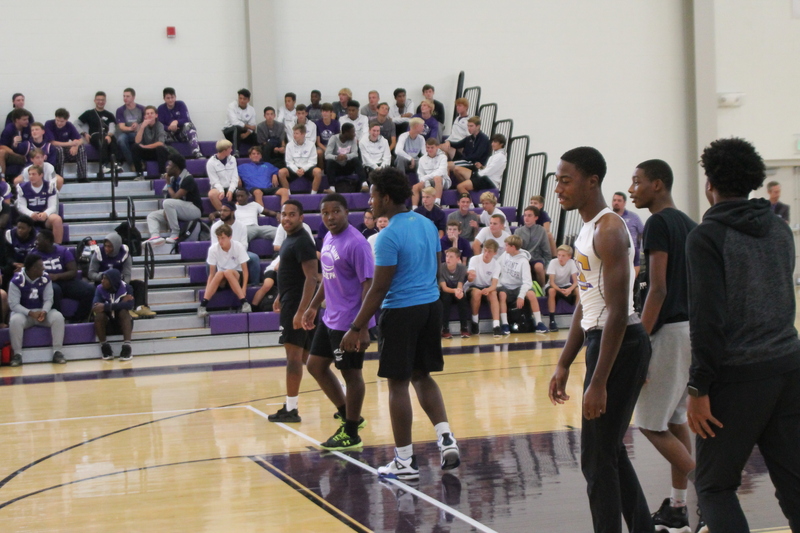 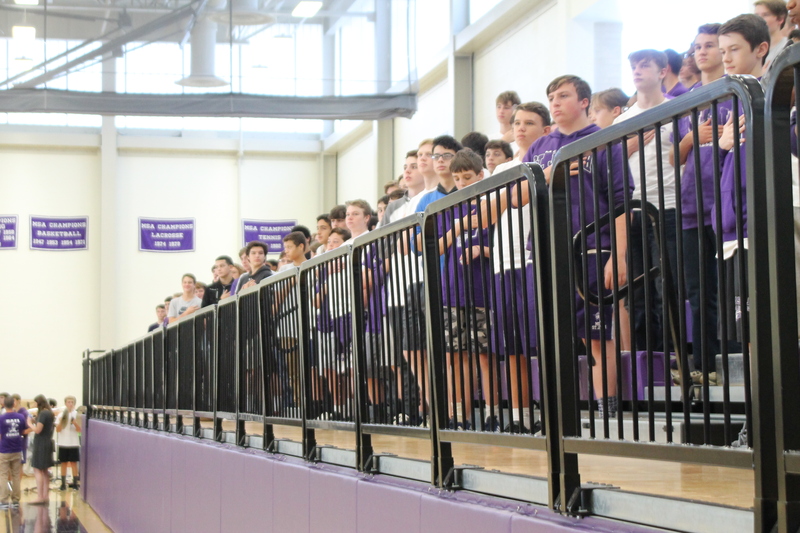 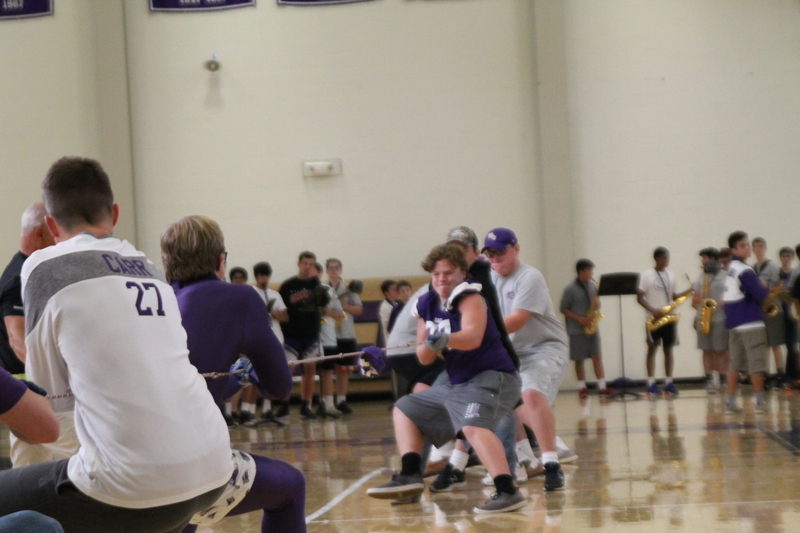 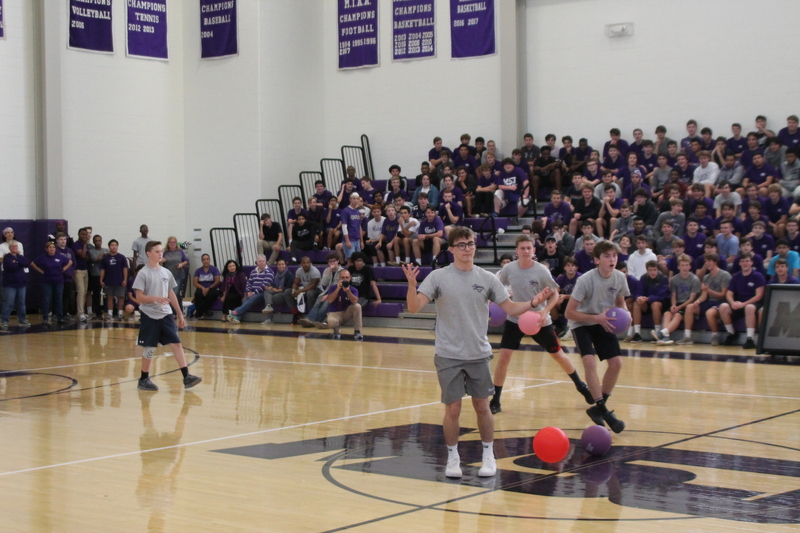 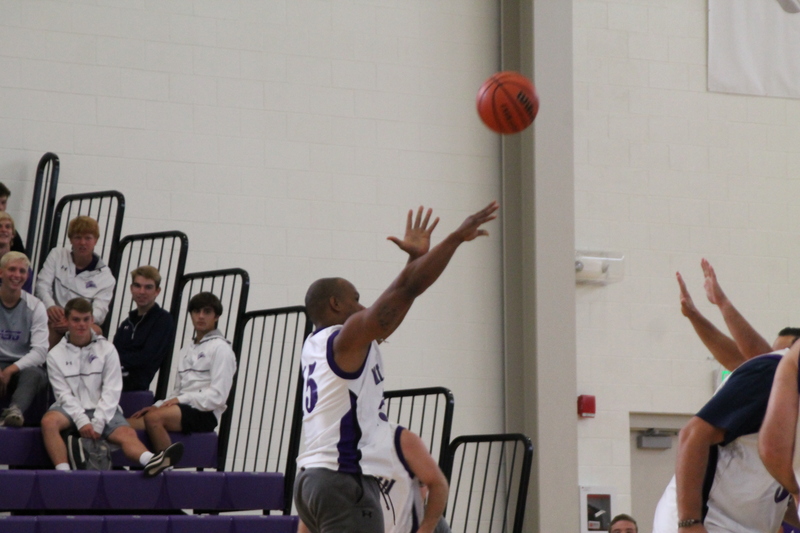 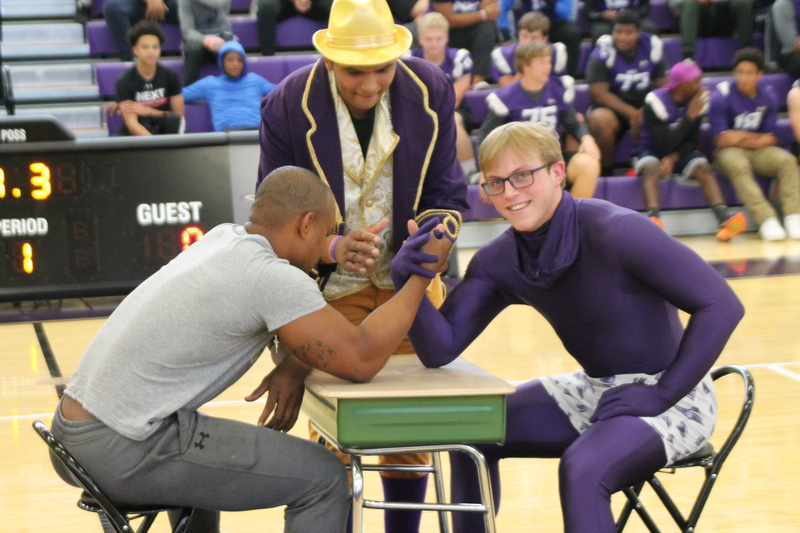 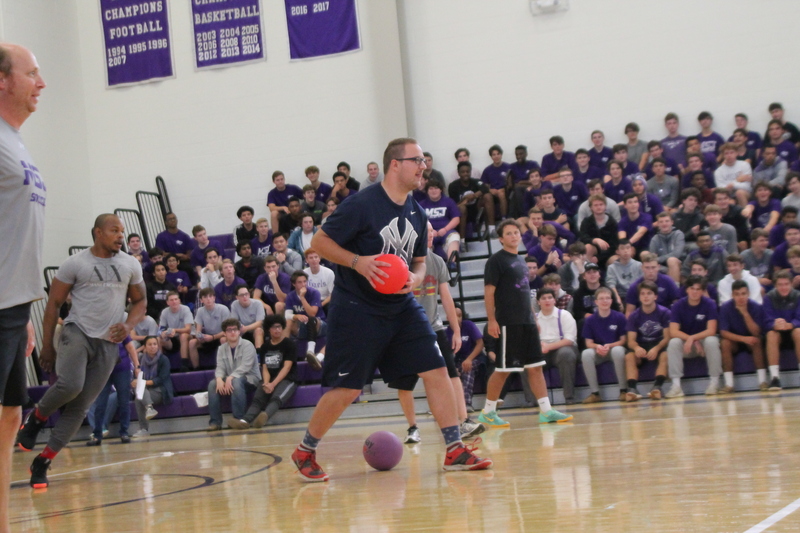 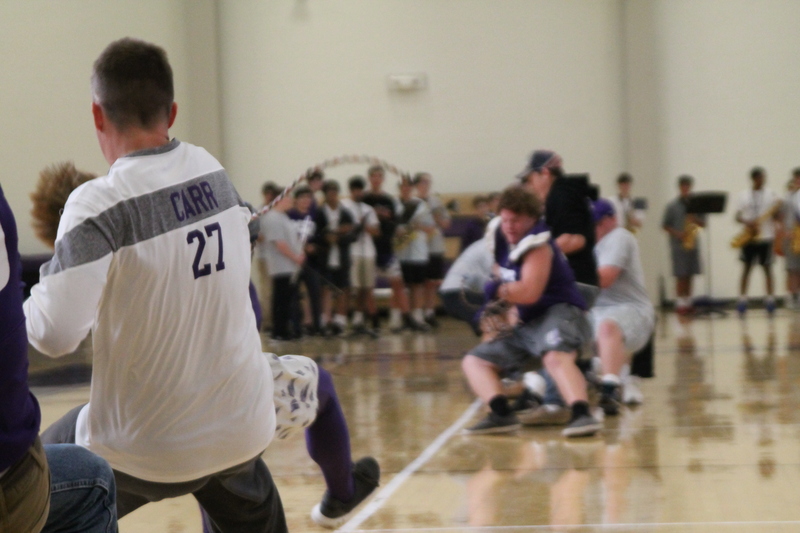 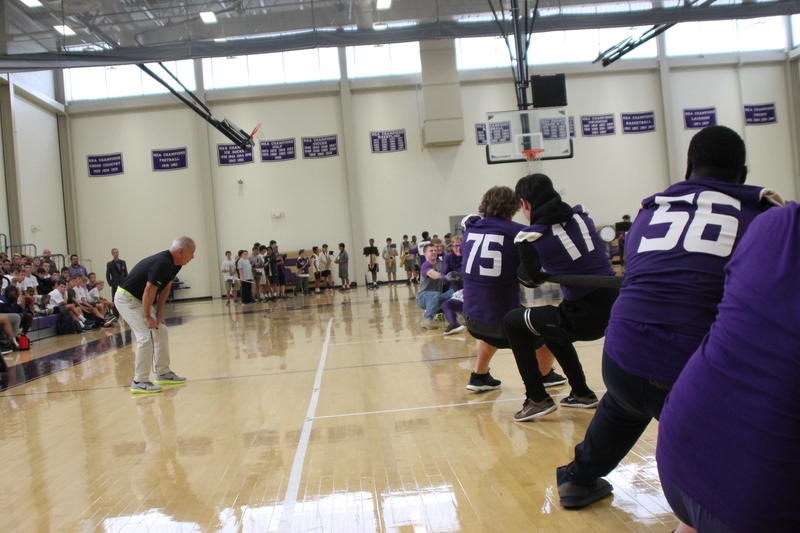 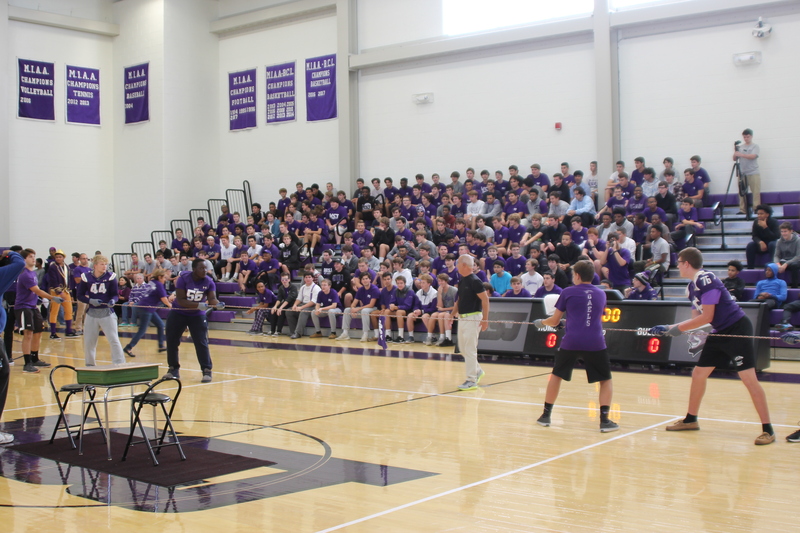 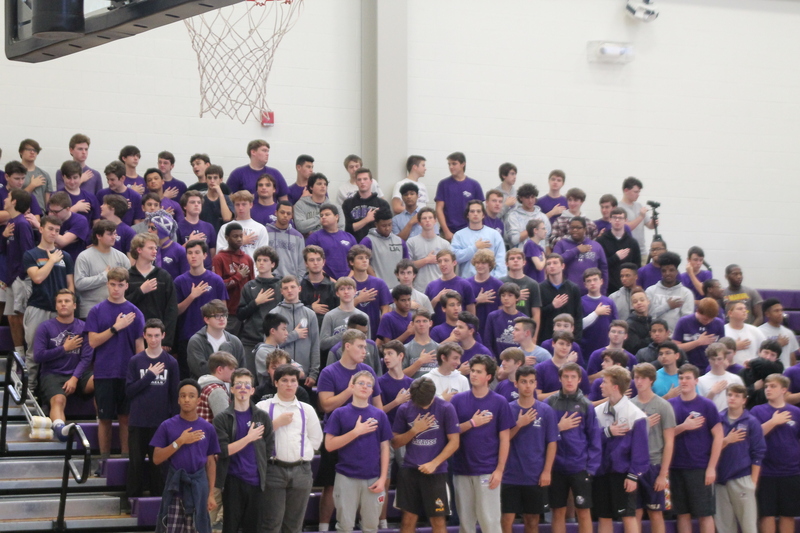 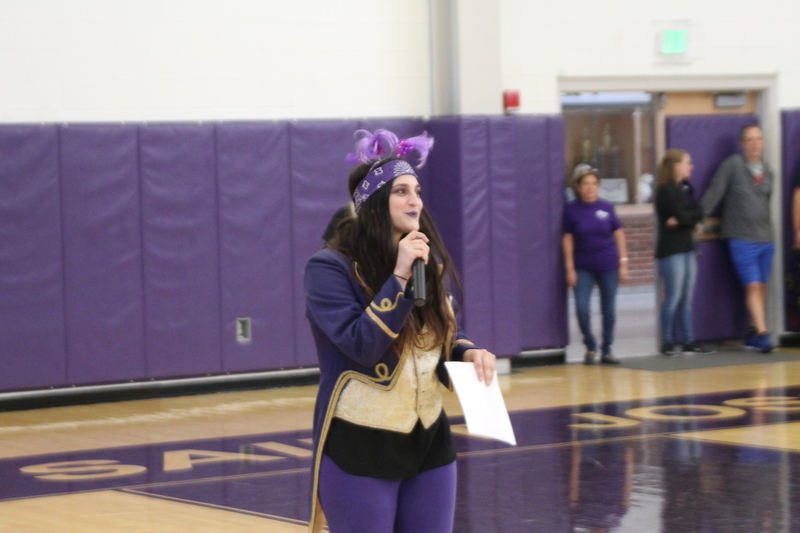 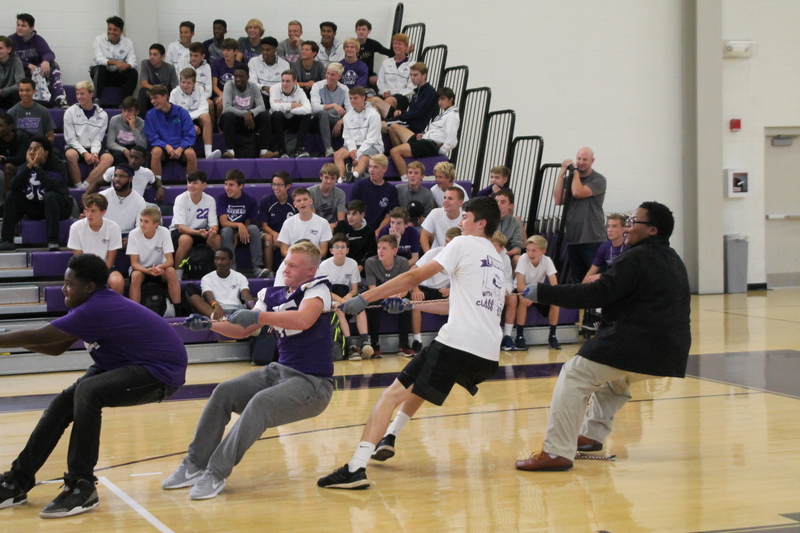 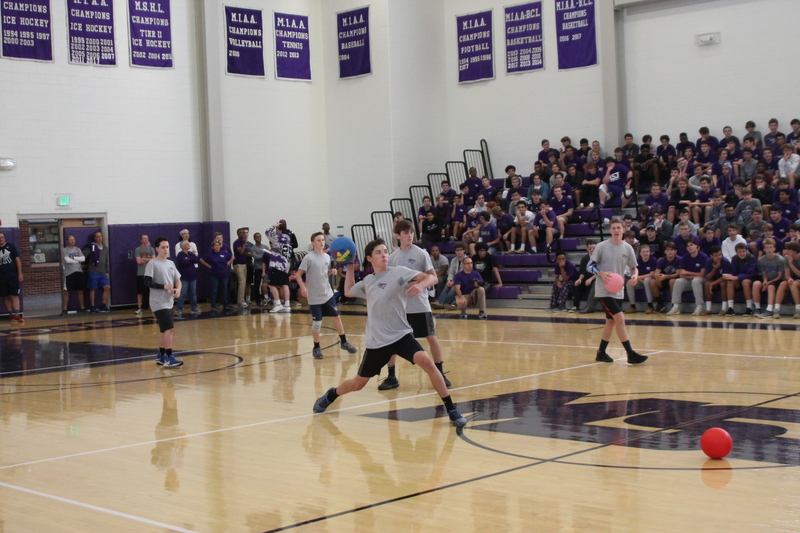 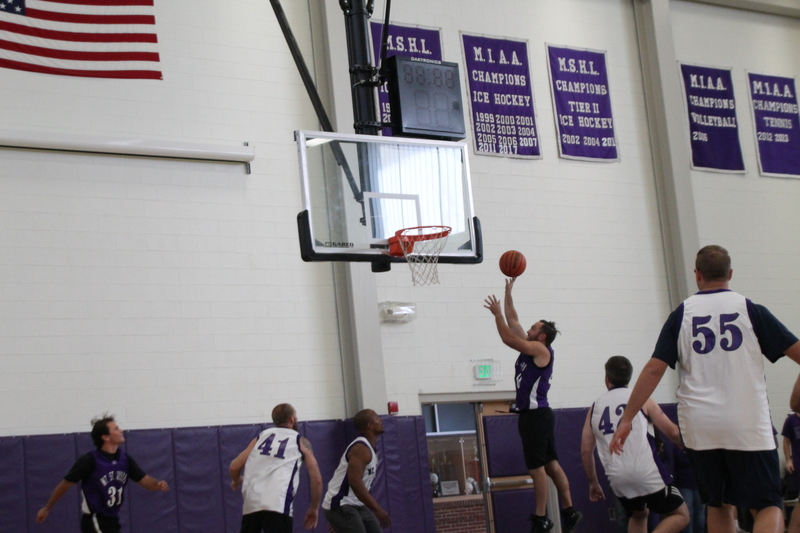 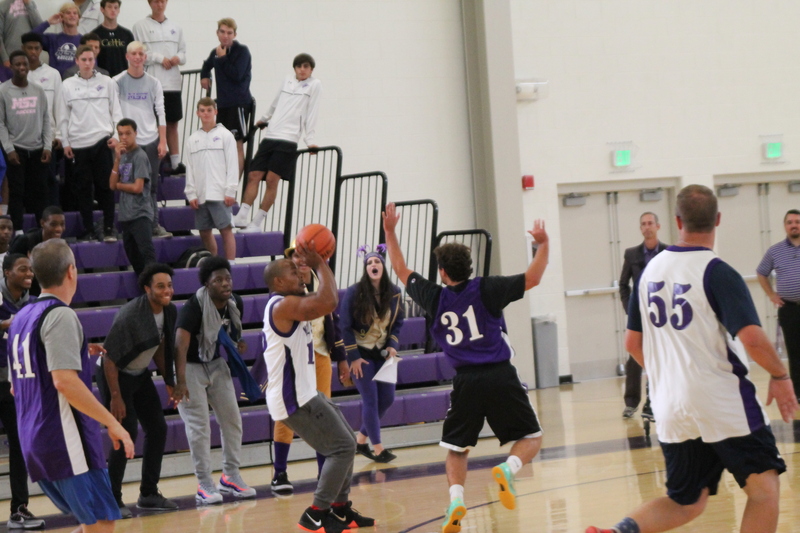 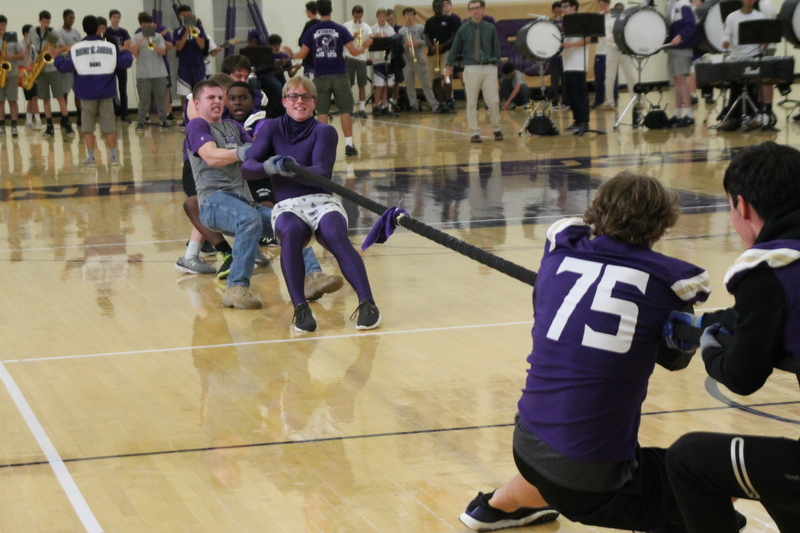 Check out some of the awesome pictures and videos from this year’s Mount St. Joe Homecoming Pep Rally! 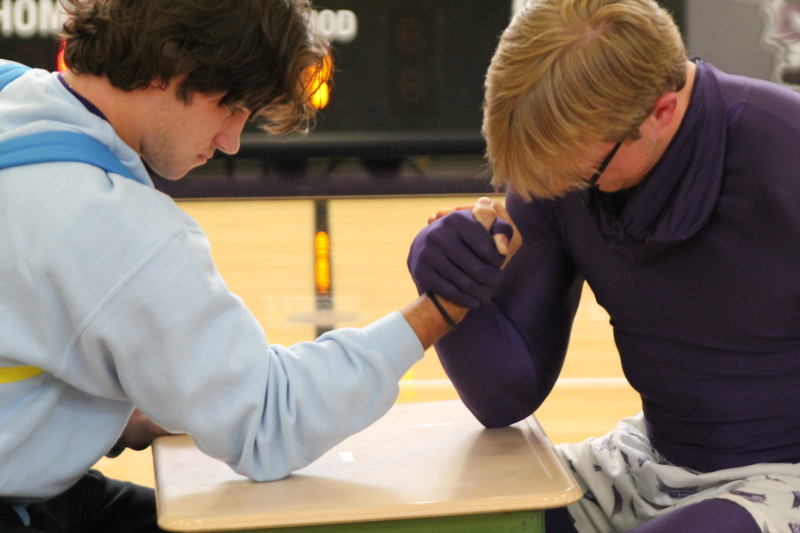 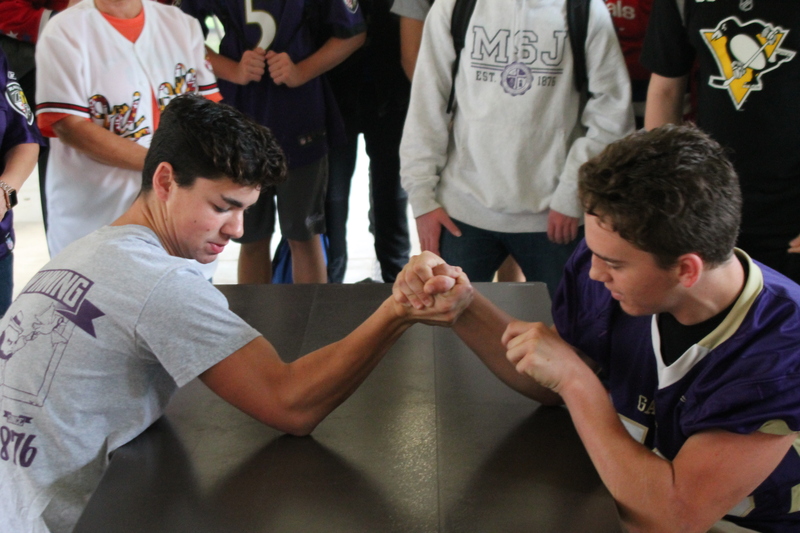 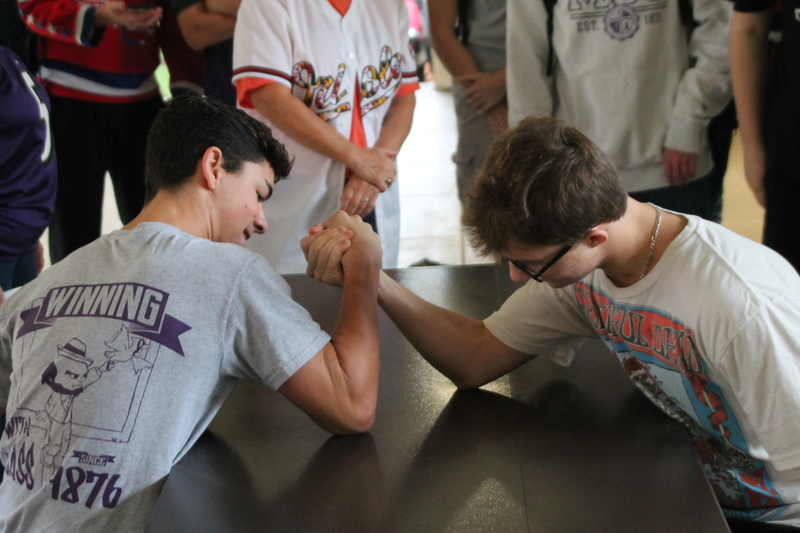 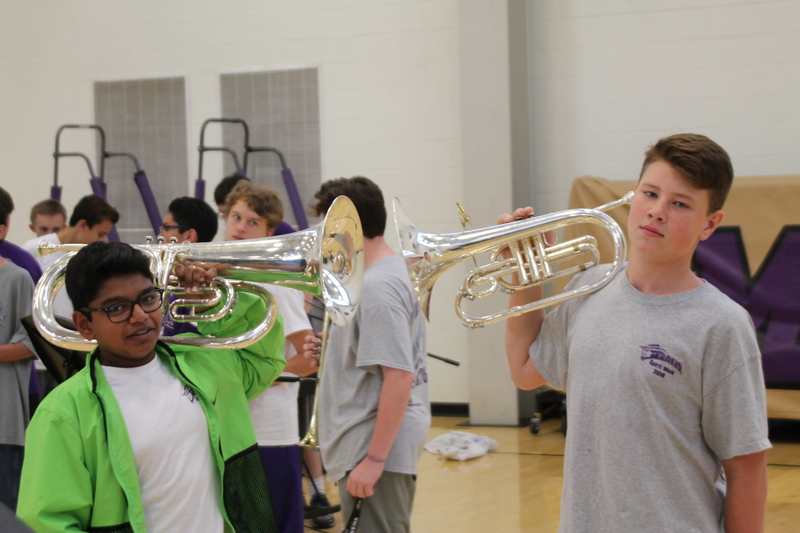 Photographs taken by sophomore Carson Hite. 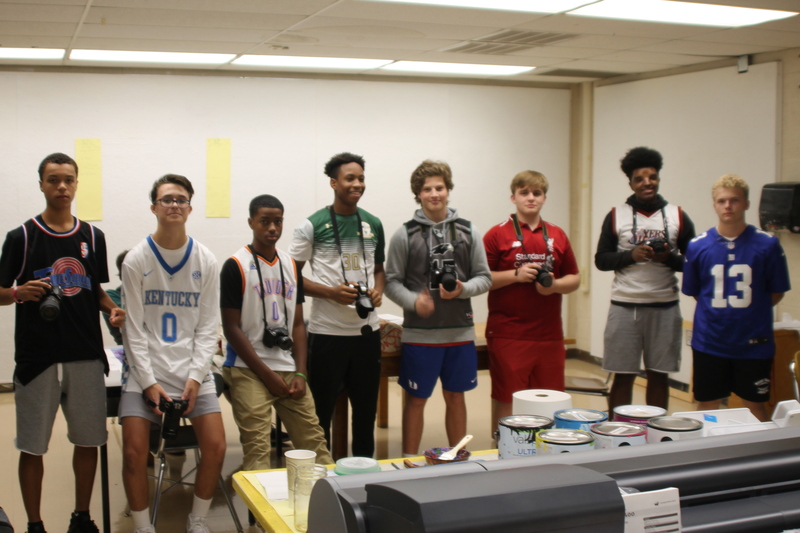 Videos recorded by sophomore James Dean.